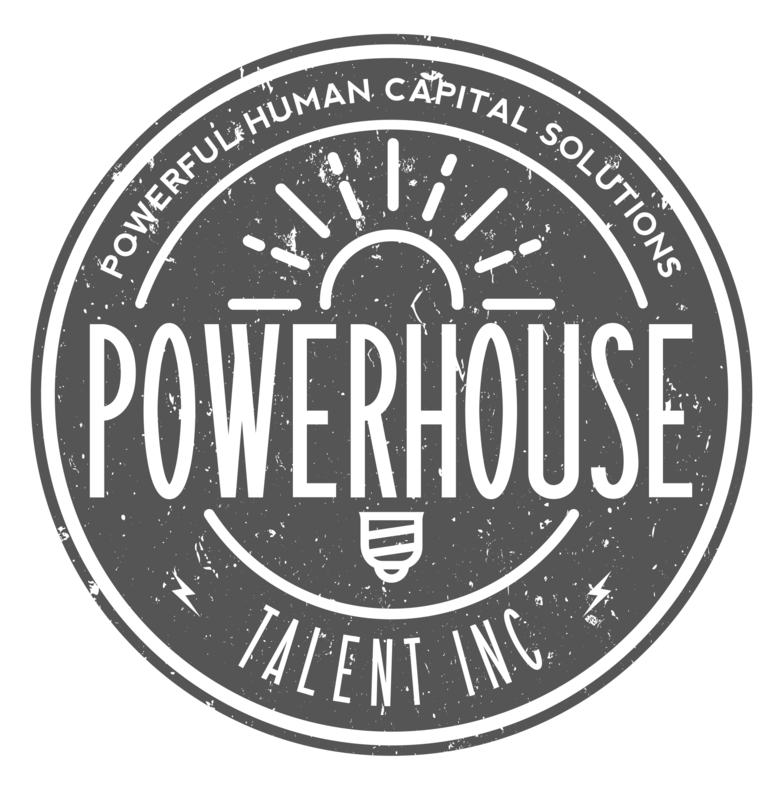 Recruitment Archives - Page 3 of 7 - Powerhouse Talent Inc.
Editor’s note: This is a contributed piece by Eric Friedman, founder and CEO of eSkill Corporation, a provider of Web-based skills testing for pre-employment and training. As you may already know, your competitive advantage relies on the job satisfaction and productivity of the employees who work for your organization. Every company has its own mix of hiring must-haves: hard skills, education, personality traits, ability to problem-solve under pressure and more. But there’s one that every firm, regardless of size or industry, should have on its list: empathy.